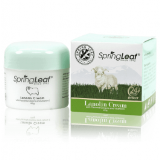 Buy LED Aloe Vera + Sheep Placenta Cream 100gonline at Chemist Direct! Formulated with sheep placenta and Aloe vera. Easily absorbed Simply designed for the beauty and wellbeing of your skin. Buy LED Sheep Placenta Creme + Vitamin E 100gonline at Chemist Direct! A unique high quality moisturising cream with Placenta Extract, Vitamin E and Lanolin. Easily absorbed Simply designed for the beauty and wellbeing of your skin. Goat Milk Soap Bar is a high quality moisturising soap bar with goat milk extracts, designed to help your skin feel smooth and fresh throughout the day. 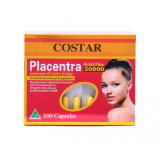 Buy Costar Slow Release Sheep Placenta Cream 100g online at Chemist Direct! 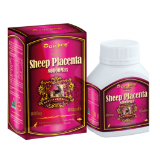 Extract from sheep placenta cells has a high nutritional content and is a rich source of nutrients, growth factors and bio–active cytokines.